Why should you continue to pursue your dreams as a single mom? Today, on social media I have seen 2 different mothers raise this question. One of the moms expressed her frustrations with being so overwhelmed as a single mom of twins. She wondered if it was even worth it to keep pursuing her goals or if she should just give up on them and dedicate her life to her children. Now me being me, I was like “WHAT!” Should you pursue your dreams? Is this a serious question. Now I totally understand her struggle and I know how crazy life can get as a single mother of multiples. I also understand that we get in our moments and need to be snapped back into reality. 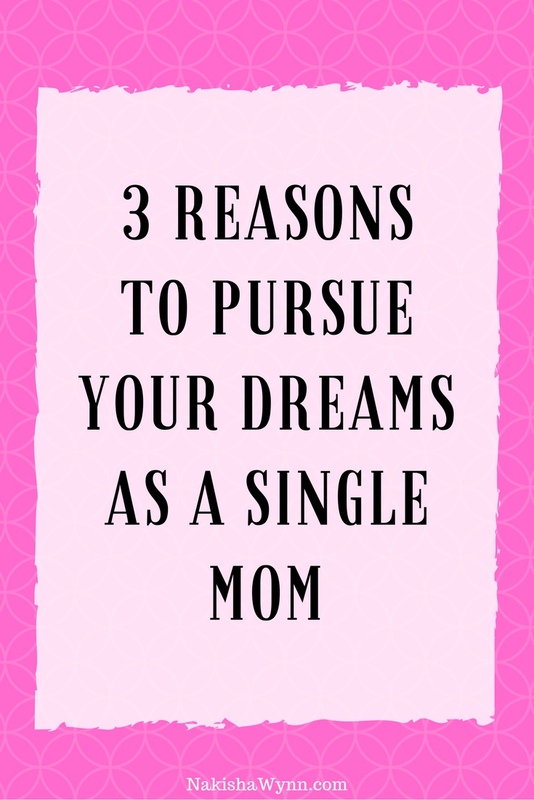 3 reasons to pursue your dreams as a single mom? Your kids are watching you. The very first reason you have to continue to pursue your dreams is for your children. How can you tell your kids to pursue their dreams and they can do whatever they put their mind to, if you’re not doing so? You are their role model, you are their example to look towards. You are the person they look to when things get hard and they need help. How will you help them if you don’t help you. No matter what your circumstances you can make it work. Being a mom, means edifying another person. You can’t do that if you don’t edify you. You have more people to serve than just your kids. At the end of the day you still have a purpose. There are people outside of your children that need your talents and expertise. People are literally sitting around wishing they had what you have to offer. They are waiting on your brilliance to be brought to the forefront. When you finally decide to go for it, you will realize that your provision resides in your purpose. Once you step into your genius zone, the place that lights a fire inside, you will see opportunities began to open up for you. You will see things fall into place like you never knew they could. You deserve to be happy and fulfilled. If you want to give your kids a happy life YOU need to be happy to do so. Know your self-worth. Do not stop until you reach your goals. 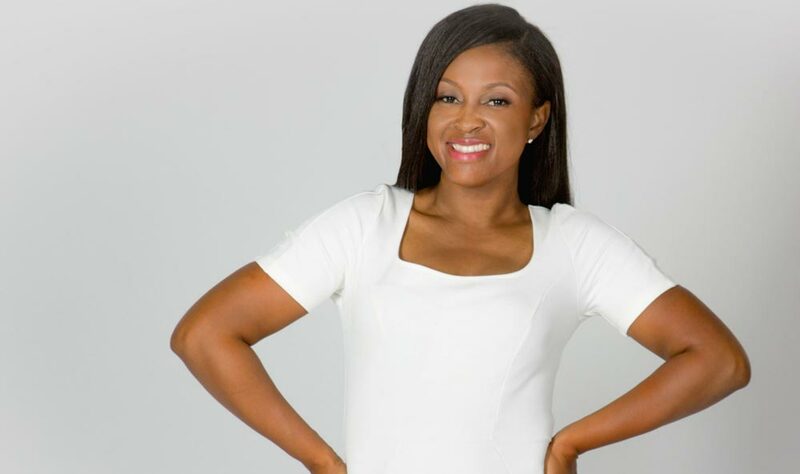 Who said you have to choose between motherhood and success? It shouldn’t be a choice. your kids should motivate you to go for it.